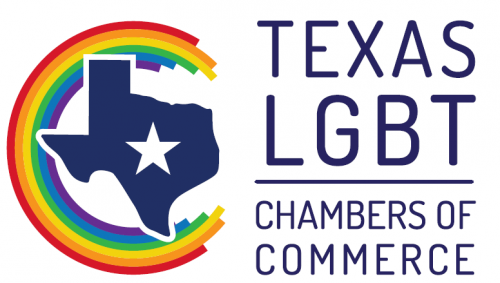 The Greater Houston LGBT Chamber of Commerce offers five different member benefits packages from which to choose. The information below outlines the benefits for each level. 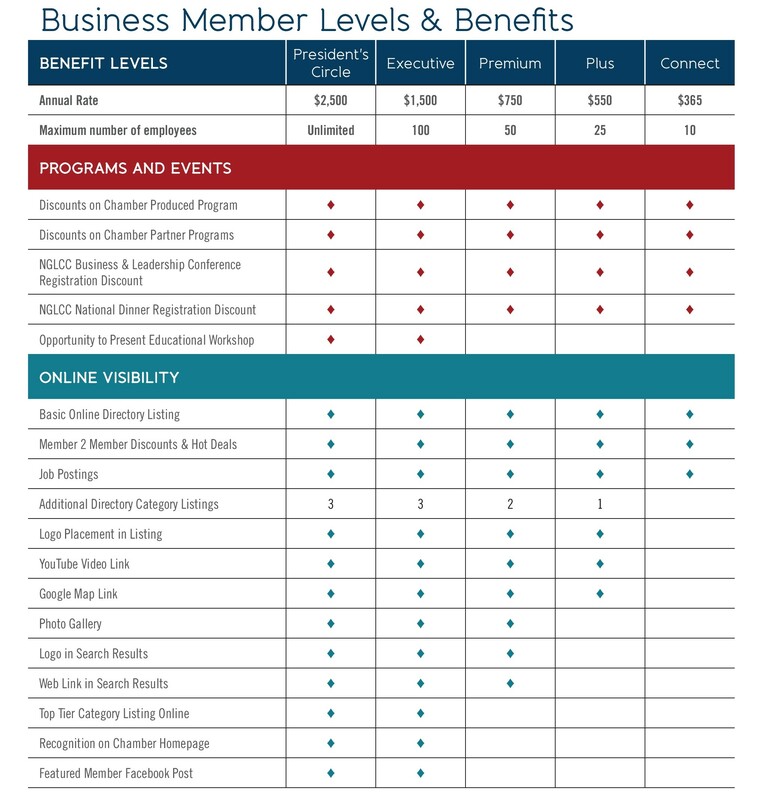 Choose the membership benefits level that meets your goals and budget. You can upgrade at any time. Download the Business Levels PDF here. We've made it easier for you to choose the right benefits package to meet your business goals. Choose your Benefits Level then choose either Annual Membership or Monthly Subscription. As the names suggest, Annual Memberships are paid once a year on a roll twelve-month calendar. 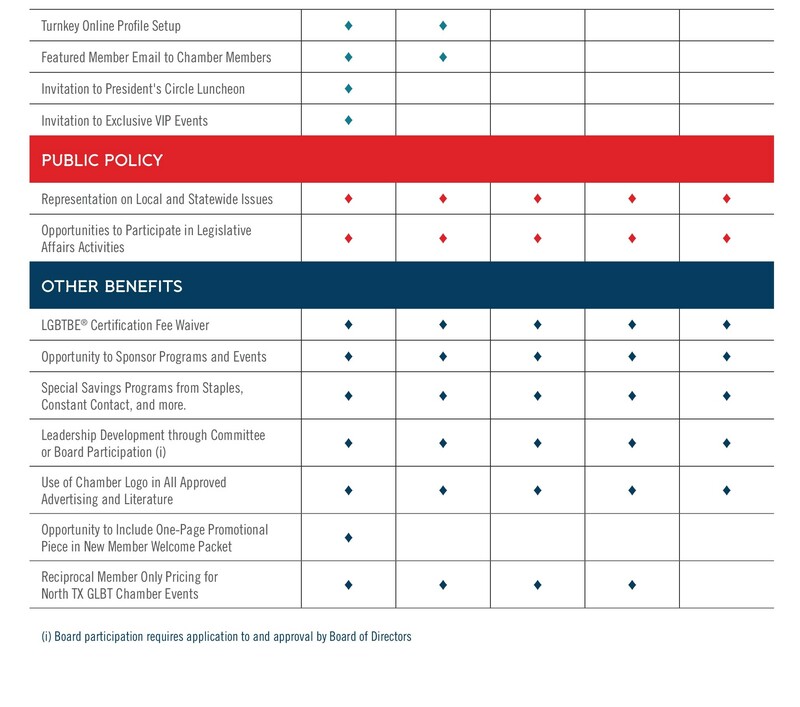 In other words, if you join the Chamber in March, your membership renewal will be in March of the following year. 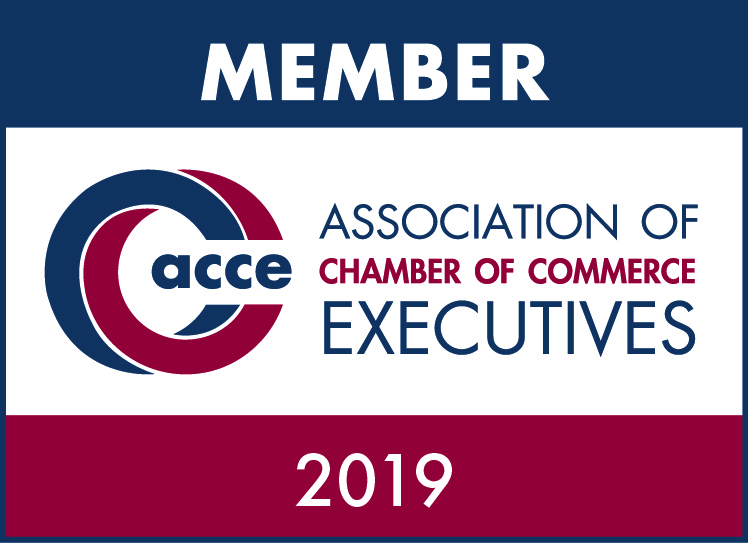 Subscription Members pay an initial fee to join the Chamber followed by monthly subscription payment paid automatically on a credit card of your choosing. We can also set up your subscription to pay directly from your checking account. For many businesses, a $550 or $1,500 annual fee can be a challenge. However, $50, or even $140 per month fits their budget and cash flow much more easily. Select the Monthly Subscription button for your chosen membership level to begin. 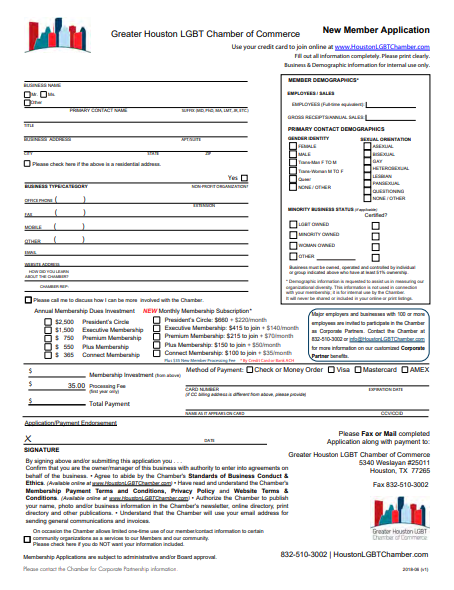 Turnkey member profile setup - we do the work for you! NOTE: Interested in a Ribbon Cutting Event? Learn more about these on our Ribbon Cutting page.